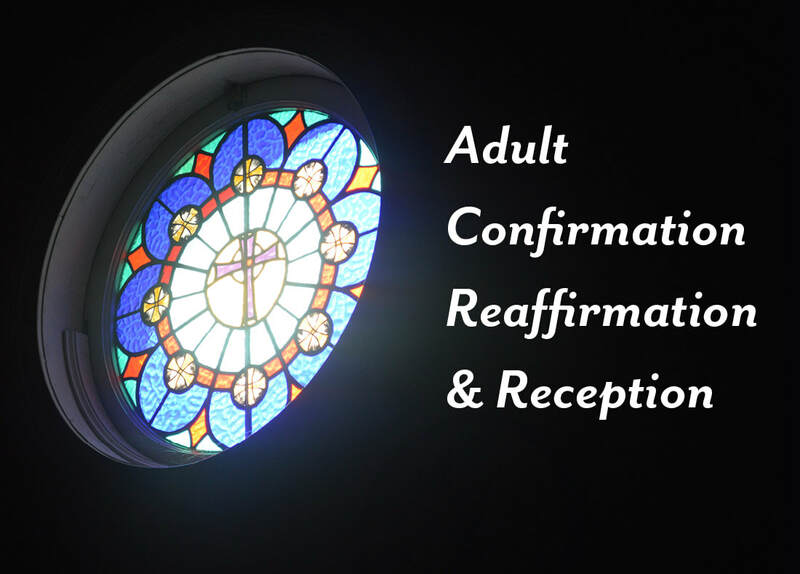 By God's grace, Church of the Resurrection lives out its mission of knowing Christ and making Him known by proclaiming the Gospel, growing in love for Christ and for one another, and serving practical needs in the Baltimore community. 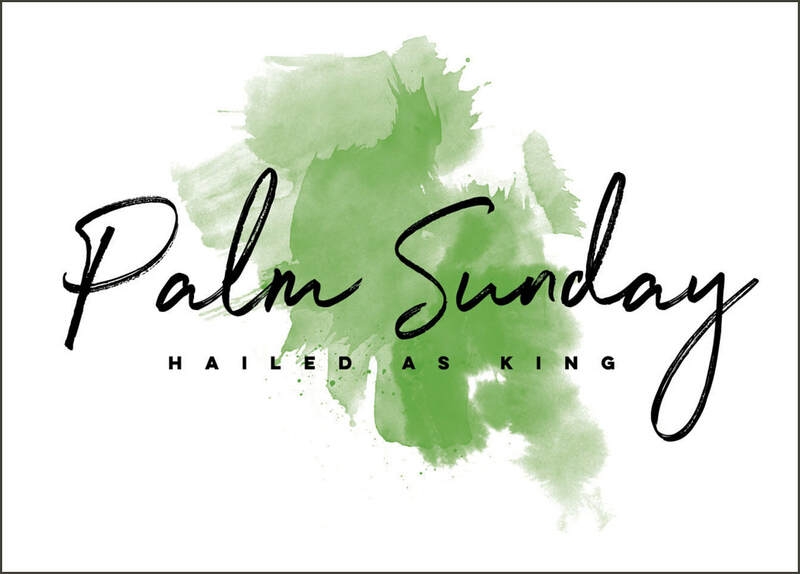 The Holy Week services are designed to walk us through Christ’s suffering, death and resurrection. Each service offers a unique glimpse into the life and death of our Lord and an opportunity to experience the power of Christ in our lives. 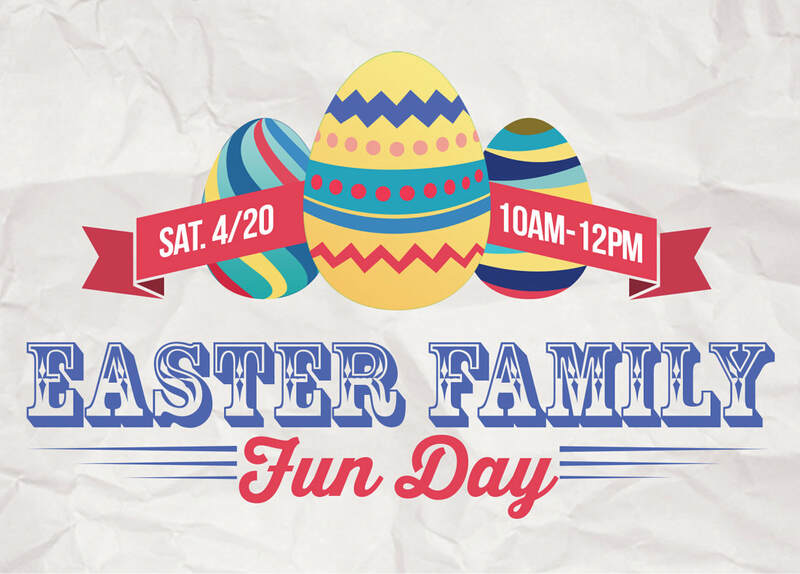 Easter Family Fun Day – Volunteers needed! 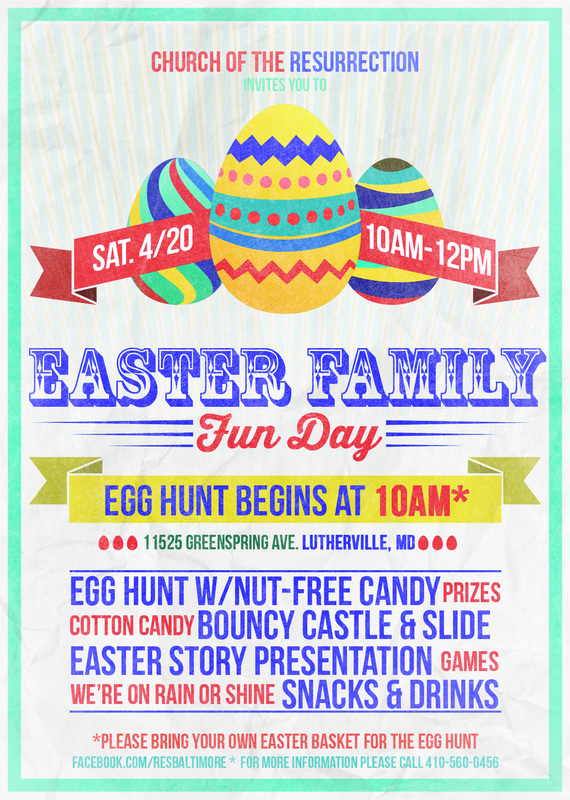 We need many volunteers to help us make our annual Easter Family Fun Day possible. Sign up here. If one of these categories reflects a desire that you have, sign up here. 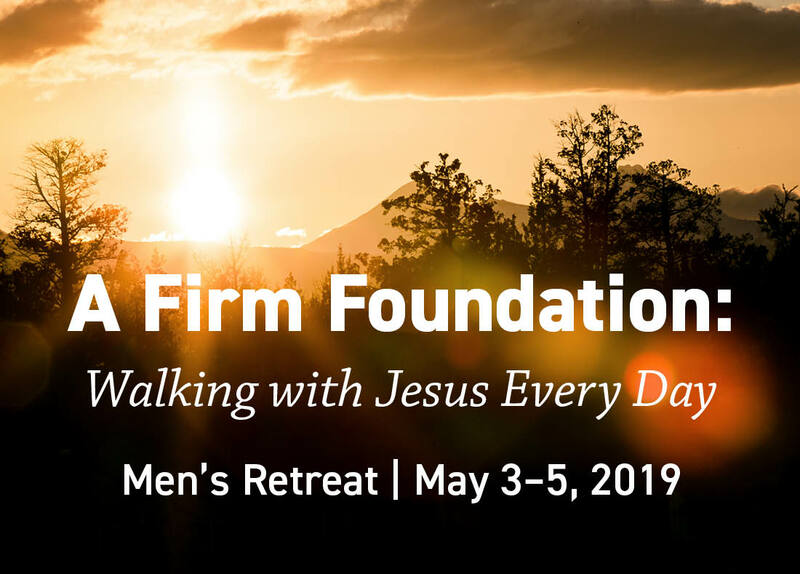 Learn about simple practices that have a profound effect and see how rather than being a burden, daily life with Jesus brings freedom and joy. Register here. Children connect with Christ and learn to live out their relationship with Him in their daily lives. Join our middle and high school students who seek to know, love and encounter Christ in their lives. Read all about our recent trip to Israel and the amazing ways God was working in and through the trip.